Founded 1991, Triestram & Partner (t&p) has developed into a rapidly growing company. 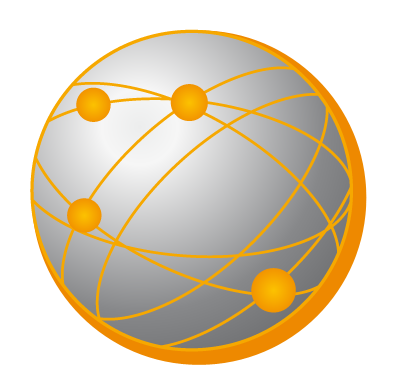 It is now a key player in the IT industry with its lisa.lims, it.solutions and it.services business areas. Trade fairs, exhibitions, conferences – find out where we will be presenting our company, services and products live. We don’t just talk about quality. We make it the focus of everything we do. That is why our quality management system holds DIN EN ISO 9001:2015 certification. 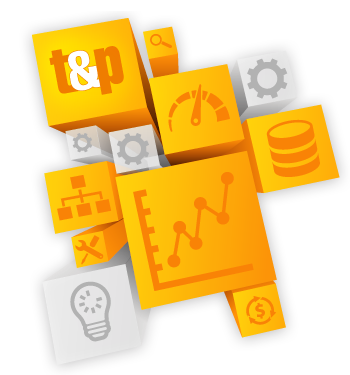 t&p has a long experience of implementing IT projects. 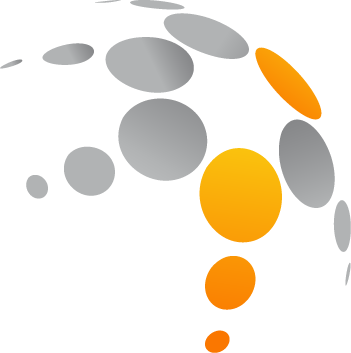 Since the company was founded, we have worked continually on developing our own LIMS standard software, lisa.lims. This has enabled us to gather wide-ranging expertise in laboratory organization, automation and management information. By pairing this with our experience in custom solutions based on relational databases, we offer services in all areas of application development. Client satisfaction and expert advice have been our watchwords at t&p for 25 years. Prestigious clients from Germany, Austria, Switzerland, the United States and elsewhere, with many of whom we have worked for years, can attest to the success of our philosophy. 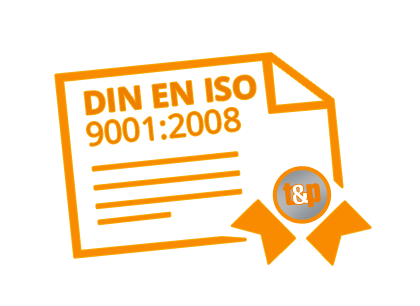 t&p’s services are DIN EN ISO 9001:2015 certified. General contracting for network design, hardware, system software, consulting and training for your entire project. 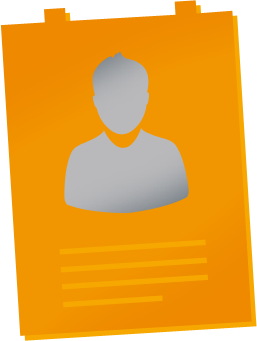 Comprehensive project management, including specific sub-projects within larger projects. 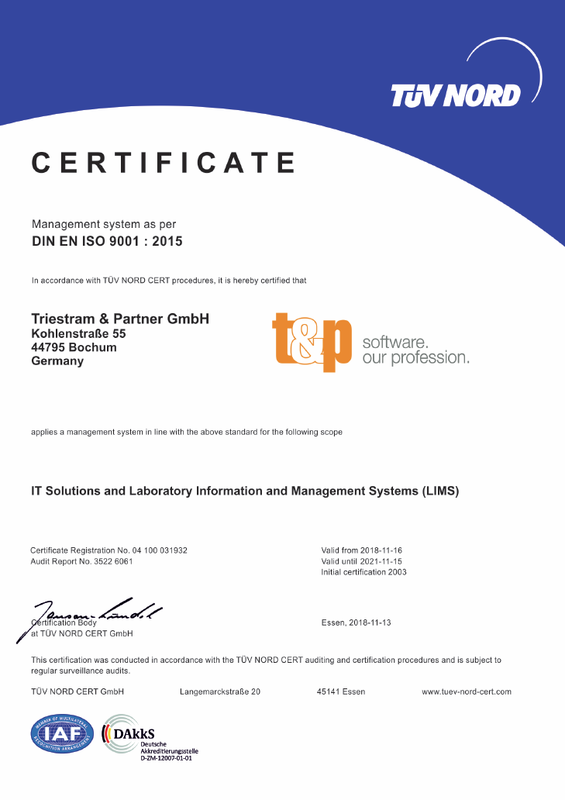 The t&p quality management system for IT solutions and laboratory information and management systems currently holds DIN EN ISO 9001 : 2015 certification. Initial certification was in November 2003.